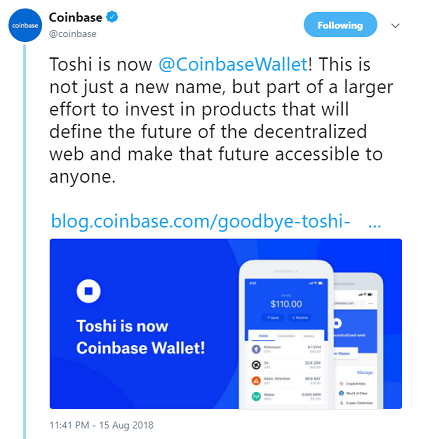 The official tweet has unveiled that Toshi has now been converted into Coinbase Wallet. Well, the sources have confirmed that this has not been done just for the sake of new name but lots of effort has been made in the upcoming products that will act as a base for the decentralized apps. The platform has a firm belief that the decentralized internet will help to build more innovative applications. 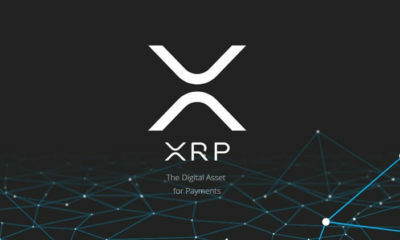 With this, every individual will receive a crypto wallet that has the capacity to access the dapps and also open the scope for the financial system. The report states that Toshi was introduced a year before. It is considered that when the product was launched it was the only system that featured mobile dapp browser in the world. Moreover, it later designed crypto collectibles for its users. 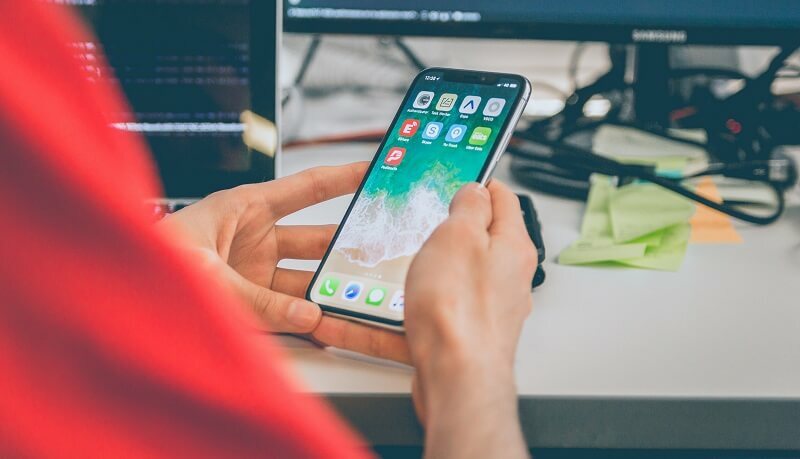 The main purpose of launching such a project was to make the access of dapps and crypto wallet as easy as installing an app on your android for every individual. 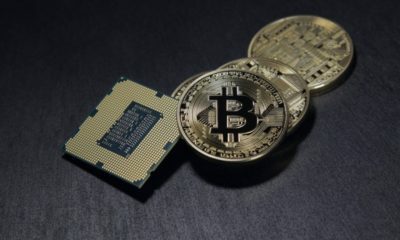 Coinbase is considered as the most trusted platform among the crypto world because of its unique data storage feature. 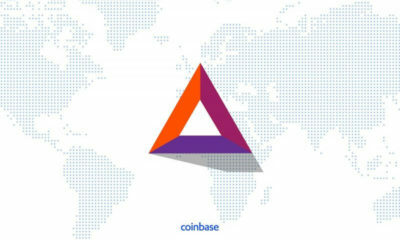 In addition to this, Coinbase Wallet allows private keys with the support of its biometric identification technology and the enclave system present. The platform is redefining the structure of the wallet making it more suitable and convenient for the users. 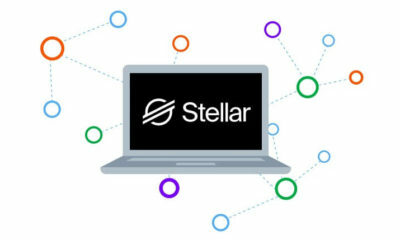 The wallet can be used for many purposes and will also stand as a base for the decentralized apps. The new version of this wallet has the ability to arrange the working of ETH and ERC-20 coins. 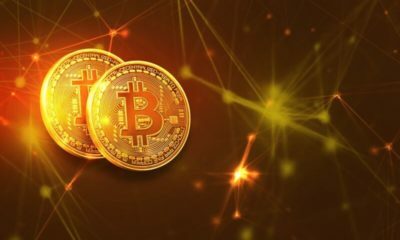 The sources have assured that soon it will trade with BTC, LTC, and BCH. Furthermore, it will allow the users to purchase and store the crypto collectibles and can later be used for games, or at marketplaces. Apart from this, it has the tendency to send the payments anytime and at any places even beyond the geographical boundaries. The renowned decentralized exchanger will be allowed to sell and buy coins. 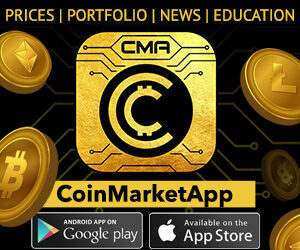 It has also emerged as the base for the leading business dealers that will help them to build mobile dapps with the support of crypto wallet. It is better to say that if you are already trading with Toshi then don’t hesitate to use its new product. This product is more safe with all the upgraded technologies. 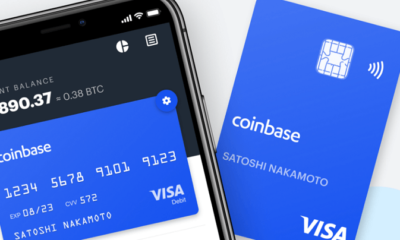 In order to get more details to visit the official site of the Coinbase or you can even install the app for the latest updates.